Our Dry Vans are the ideal trucks if you are interested in transportation of non-liquid, non-perishable items. These trucks can fit any variety of products as long as there is no need for refrigeration and can be stocked due to their solid nature. There are a variety of trucks available to fulfill your needs. 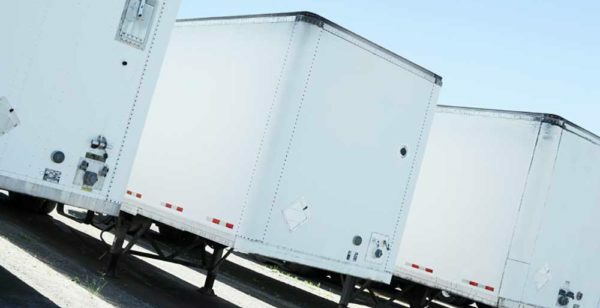 In general, truck lengths ranges from 20’ short vans to 53’ trailers and, in some cases, double and triple 20’ trailers, dry vans fit these regulations. Most trailers are either 8’ or 8’ 6.4” in width. The latter trucks are 102” dry vans; these trucks are known as 102” wide vans due to the extra half foot in width that they have available. This can truly represent a large advantage if you require shipments that need more room than the traditional 8’ width allows. This is the maximum allowed width for trucks and they may have some limitations when it comes to certain roads. Another option that we have available if your load is heavy is using high cube vans. The law allows only vehicles less than 60’ long and 102” inches wide as a means to maintaining large vehicles as stable as possible, however, there is some extra room for expansion height-wise. High cube vans tend to be 53’ in length and 102” in width, but their height goes up to 13’ 6” which keeps them only 6” below the standard 14’ overpass on the US Interstate Highway System. The internal height of these trucks goes up to 110” which allows for a great amount of cargo to be transported. Even when using high cube and wide vans, you may encounter issues if your truck load is especially heavy. When this is the issue but also we are not using enough cargo or budget to avail of more than one truck, you may benefit from the use of multi axle vans. The more axles available, the more stable a truck and the higher its load tolerance. Trailers can have between one and three axles, and occasionally, multiple axle vehicles. 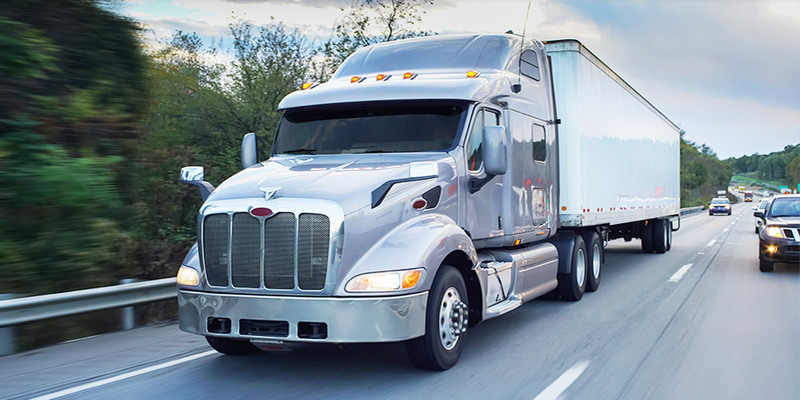 Tandem axles are a great choice when trips are meant to be longer, helping lower costs of drivers while maintaining the ability to carry a large load. Please keep in mind that although single axles have a maximum weight of 22,000 lbs, the number of axles will not automatically double or triple the possible load. A tandem axle cannot pull more than 34,000 lbs. Also, despite being more stable in a way, tandem axles are less maneuverable, this is why the tridem axle was created. Tridem axles are very commonly used in winter weather, as they give more stability during storms, and occasionally, when cargo is especially heavy. You may also benefit from multiple axle vans or multiple shipping vans pulled by one rig. But you must keep in mind that these attachments should not exceed 75 feet in any case. You may also require the transportation of dry and non-perishable items but need to keep the temperature lower; a good option for these cases are vented vans. A vented van is very similar to a box van trailer, however, although it protects from direct sunlight it does have vents that will allow the air into the van. 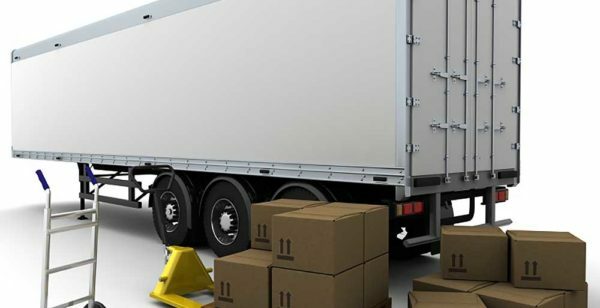 We are also able to provide any number of vans you may need for logistics, offering services for distribution and transportation from a single van to hundreds, according to your needs. Call us to receive a quote that fits your needs and learn more about our dry van trucking rates and transit times.